申し訳ありません、このコンテンツはただ今　英語　のみです。 For the sake of viewer convenience, the content is shown below in the alternative language. You may click the link to switch the active language. The information session on GraSPP’s Double Degree and Exchange Programs for AY2019 was a great success with a larger audience than ever before. 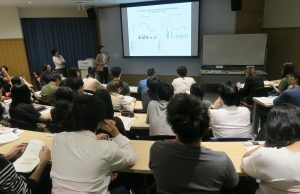 Fifty-five students, both current and prospective, joined the session with full of passion and attentiveness. Since 2008 more than 110 GraSPP students participated in Double Degree or Exchange Programs with our partner schools globally. Ms. Liz Ingram, International Student Recruitment Manager from the Australian National University, kindly joined the session to give a guidance for a successful study abroad. GraSPP, as a member of the Global Public Policy Network (GPPN), has partnership arrangements with other members. 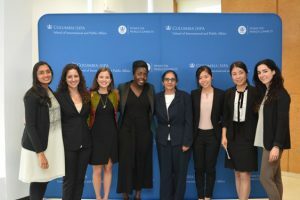 GPPN, an international group of top public policy schools from around the world, consists of SIPA at Columbia University; the London School of Economics and Political Science (LSE); Sciences Po, Paris; Hertie School of Governance; Lee Kuan Yew School of Public Policy (LKYSPP) at the National University of Singapore; GraSPP at the University of Tokyo; and FGV-Escola de Administração de Empresas de São Paulo. 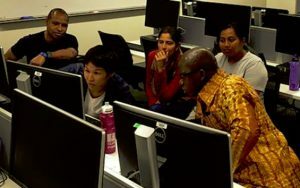 GraSPP also has partnerships with the School of Global Policy and Strategy (GPS) at the University of California, San Diego; Heidelberg University; HEC Paris; United Nations University; Crawford School of Public Policy at the Australian National University; and UCLA’s Luskin School of Public Affairs. 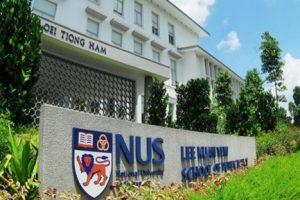 In addition, GraSPP is a part of CAMPUS Asia BESETO consortium, where students can participate in a three-way double degree and exchange programs between Seoul National University’s Graduate School of International Studies (SNU-GSIS) and Peking University’s School of International Studies (PKU-SIS). 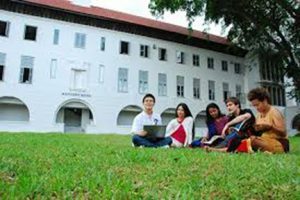 AY2019 Exchange and Double Degree Program Application Now Open!